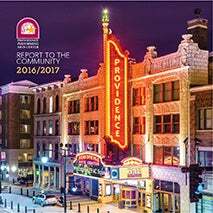 The Providence Performing Arts Center is dedicated to making everyone’s visit as comfortable and enjoyable as possible. The Arcade, Grand Lobby, Orchestra Level, Mezzanine, and First and Second Balconies are fully accessible from Weybosset Street. 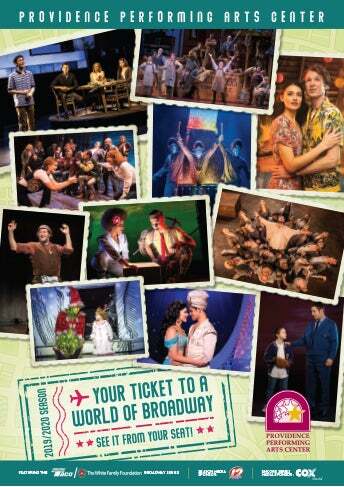 Notify the Box Office in advance of any physical limitations that restrict seating assignments. First floor restrooms, telephone, and water fountain are fully accessible; restrooms off of the walkway behind the First Dress Circle are also fully accessible. PPAC has added a wing of ladies’ restrooms located off of the Mezzanine Lounge area near the second floor ladies’ restroom; this addition greatly minimizes waiting times. Ushers are available to assist patrons. Ask for assistance at the House Manager’s desk in the Grand Lobby. PPAC also has curb side drop-off located directly in front of the theatre. Assistive listening devices are available on a first-come; first-served basis in the Grand Lobby across from the Aisle 5 entrance. A driver’s license or valid ID will be requested as a deposit. 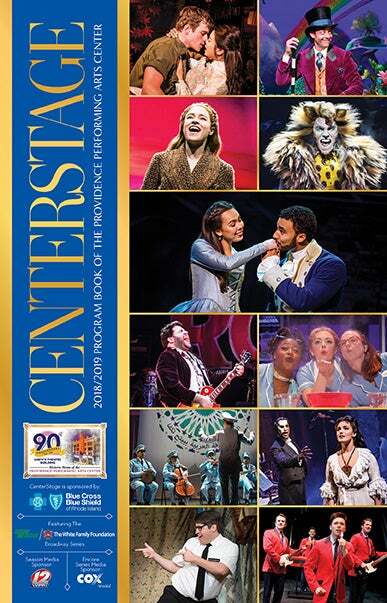 Sign Interpretation, open caption, and/or visual description services are available upon request for performances of the Broadway and Encore Series as well as other presentations. 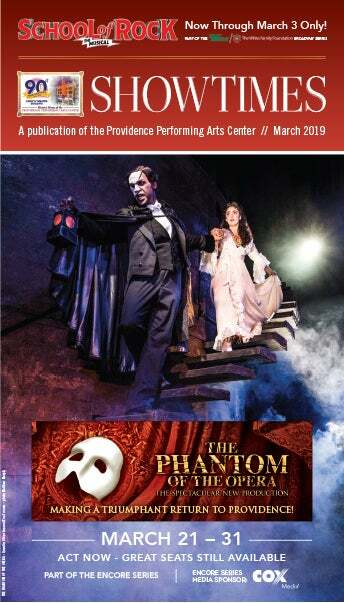 For details, please call the Box Office at (401) 421-2787. Handicapped accessible seating is not available for sale through the PPAC website. To purchase handicapped accessible seating or to obtain further assistance, please call (401) 421-ARTS. Handicap parking is available in the SP Plus Parking Garage, located directly across the street from the Theatre at 233 Weybosset Street. If you have any questions, you can contact them at (401) 521-2355. Please review our PPAC parking guide. The elevator is located on the first floor across from the Grand Lobby and adjacent to the Lobby Lounge, and provides access to the Mezzanine, and First and Second Balconies. Cameras & Other Recording Devices are not allowed in the Theatre. Taking photos or recordings of a live performance is strictly prohibited. Please turn off your cell phones and pagers for the duration of the performance. 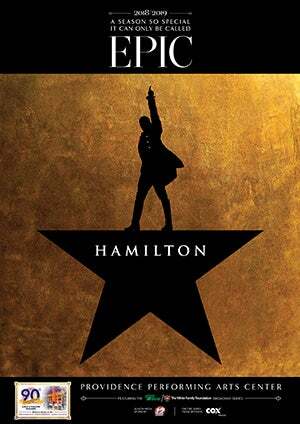 Please note that patrons arriving after curtain time may need to wait until the next available entrance time as determined by the guest performing company. 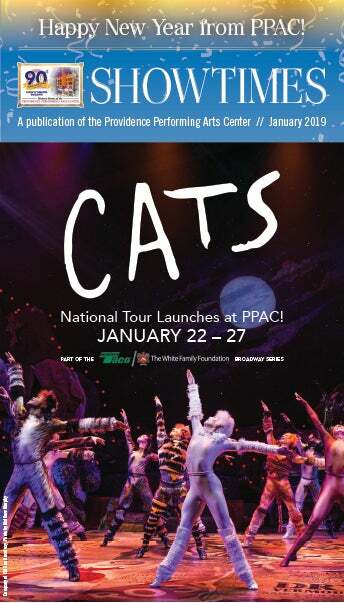 Patrons may view the performance on the Flat Screens in the Lobby until they can enter the Theatre. For the convenience of our patrons, an ATM is available in the PPAC Arcade adjacent to the Box Office window. 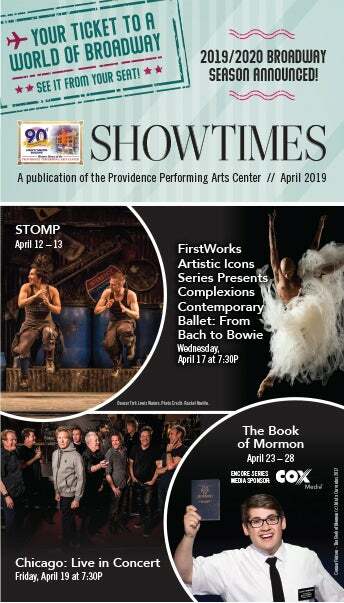 Patrons who lose articles while attending a performance are invited to make all inquiries and claims with the Providence Performing Arts Center Administrative Offices by calling (401) 421-2997, ext. 0 on Monday – Friday, between the hours of 9A and 5P. 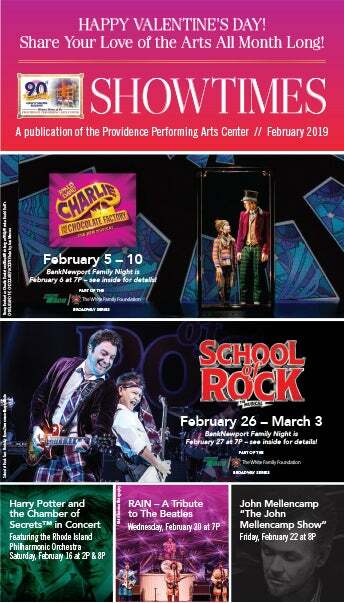 For further questions or information contact the Box Office at (401) 421-ARTS (2787).